Taxpayer-controlled RBS is stumping up ?3.5bn to help plug its pension scheme deficit, prompted by restructuring required to comply with UK "ring-fencing" rules. The high street lender said it was making the payments to compensate pension scheme members for the loss of financial firepower resulting from hiving off the firm’s investment banking arm NatWest Markets. RBS will contribute an initial ?2bn by the end of this year, and then up to an additional ?1.5bn from 2020. The further sums are dependent on the bank’s dividend restarting, with pension payments set to match any dividend paid, up to the ?1.5bn threshold. RBS declined to disclose its pension scheme deficit, but said it did not expect to have to make any further deficit contributions following the payments. Ewen Stevenson, RBS chief financial officer, said that the pension agreement was an “important milestone” on the way to restarting a dividend – which has not been paid since the financial crisis and the bank's ?45bn state bailout. 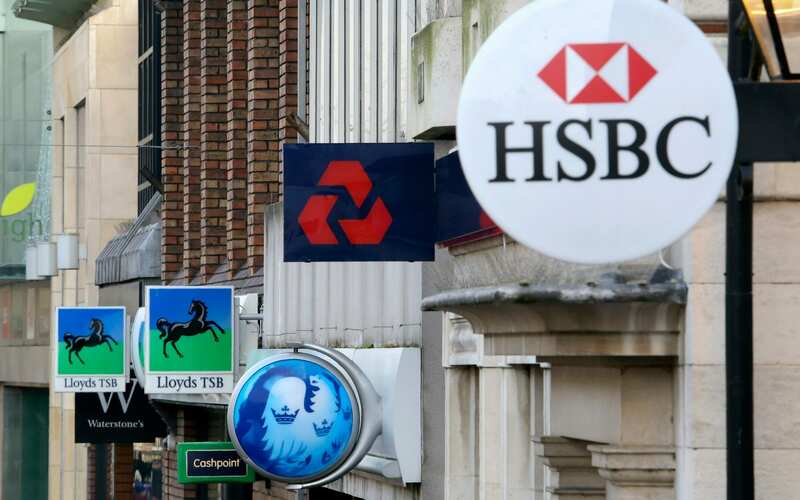 The ring-fencing rules force UK banks to split their retail arms from their investment banks in changes designed to protect consumers and businesses from the fallout if there is another financial crisis. The rules come into force next January, but the big banks are all set to switch on their "ring fences" well ahead of the deadline. Barclays became the first to do so over the Easter weekend and RBS will do so at the end of this month. RBS said the initial ?2bn pension payment would cost it 80 basis points of capital, which if incurred today would take its core capital ratio from 15.9pc to 15.1pc. The bank is currently well-capitalised relative to its peers, as it awaits a likely hefty fine for past misconduct in the US for mis-selling toxic mortgage-backed securities. Barclays settled a similar albeit smaller case for $2bn (?1.4bn) last month, a lower figure than the City had feared. As part of the pension scheme changes the pension pots of RBS investment bank staff will be transferred into a new scheme. RBS shares were up 1.7pc in mid-afternoon trading.